The series follows the doodles and scribblings of a student at school during the daily lessons. His drawings depict the life of Father Nicholas, who lives in a Vatican City , he is charged with being the handler for the Pope. The banned TV series they didn't want you to see! Father Nicholas: Knickers bum knickers. Forget the offence taken by soft-lad Catholics, what about the offence to people who like comedy and animation. Not funny, not clever, not witty and not interesting. 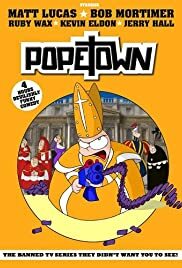 The character of The Pope is SOOOOO annoying that just thinking about Ruby Wax's voicing of it wants to make me slap her - hard. 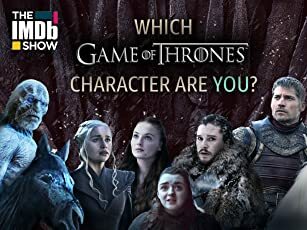 The other characters are bordering on boring and none are remotely unique or eliciting laughs. Do yourself a favour and spend the time watching other things. I am not sure how they got the go ahead for this. Even on paper it must have come across as rubbish, although the lure of some of UK's better comics must have helped it over the line. It's not in the league of your better known animated series, and in fact is not even close.